Frankly speaking, it was below my own expectation (> 90%), I wish I can do better two years later ^_^. 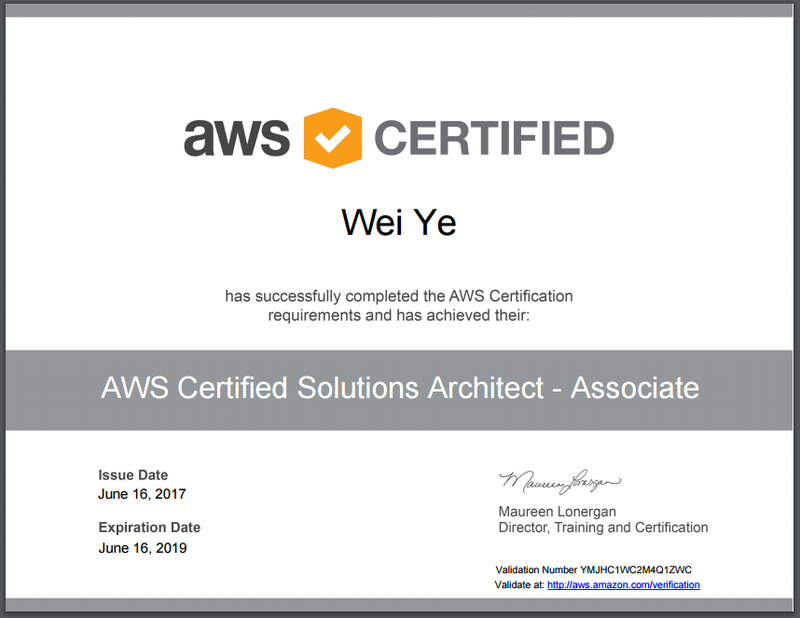 *Solid* understanding on these fundamental pillar services: IAM, EC2, S3, RDS and VPC, I feel these covered more than 60% of the quiz (just a rough number IMHO, correct me if i am wrong). Good overall understanding on CloudTrail, CloudWatch, Route53, SQS, SWF, Storage Gateway, CloudFront, doing practice exam and reading their FAQs would be sufficient. Note: I wouldn't bother referring any detailed knowledge points for #1/#2 above or other services like Kinesis, SNS, Server Migration service, etc because Ryan had done an outstanding job in his course, thank you, Ryan! Hat off to you!